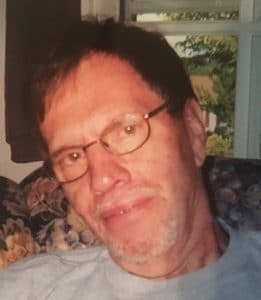 James M. Mullen, age 69 of Washington, PA passed away at Premier Health Center on April 4, 2019. Born on July 9, 1949, he was the son of the late Marcella and James H. Mullen. James married his beloved wife, Joyce Knupp on September 25, 1971. In addition to his wife, he is survived by son, Joshua (Emily) Mullen, his adored granddaughter Pippa, brother, Ken (Elaine) Mullen and sister in law, Pat Driscoll. He is preceded in death by his beloved son, Jason (Mandy) Mullen and brother, William Driscoll. Jim was a graduate of Serra Catholic High School and California University of Pennsylvania. He worked at the Observer Reporter as a Pressman for 39 years. His family was the center of his life, he enjoyed traveling and spending time with them. He will be greatly missed by all who knew and loved him. At the request of the deceased, all services are private. Funeral arrangements are entrusted to Pittsburgh Cremation & Funeral Care. 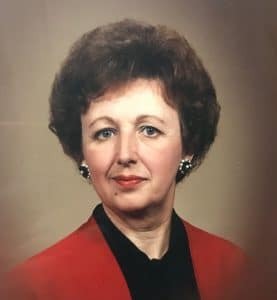 In lieu of flowers, memorial contributions may be made to Citizens Library, 55 S College St., Washington, PA 15301, 724-222-2400. My deepest sympathy and prayers of comfort for Joyce, Joshua and the Mullen family. God be with you all.